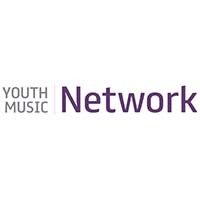 We have signposted the key professional development materials for Music Educators, which include nationwide networks to the most current music education guides. 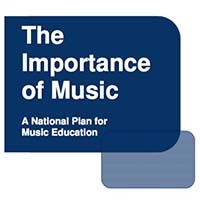 We often feature new professional development materials in our news section as well features in our newsletters, join our Music Educators newsletter. 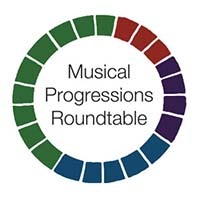 The Musical Progressions Roundtable (MPR) is a network of organisations and individuals involved in music education from across the UK, with over 200 participants to date. 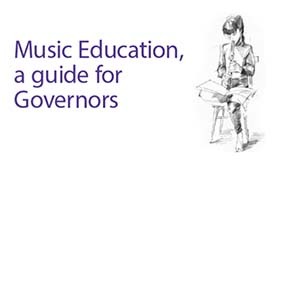 Music Mark has collaborated with the National Governors’ Association and Arts Council England to create this really useful guidance documents for governors in schools, highlighting the value of Music Education.